Exfoliate dead skin & apply deep conditioning lotion moisturizer. Hands and feet will feel smoother, younger & look healthier. Help keep hands looking young. Helps to improve blood circulation and improves mobility for the joints. 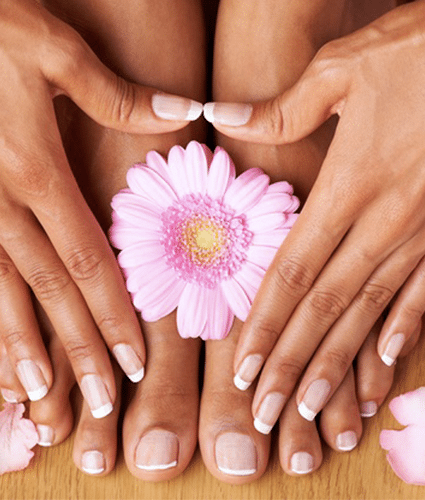 Pamper your feet, they work hard to support you all day long.